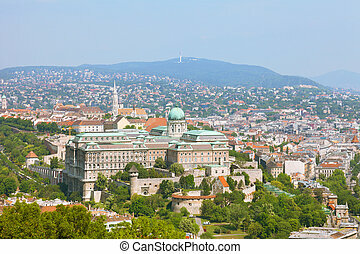 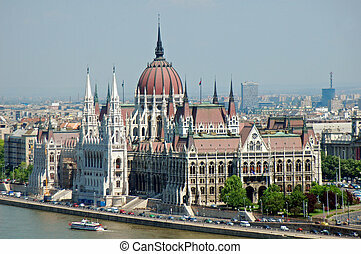 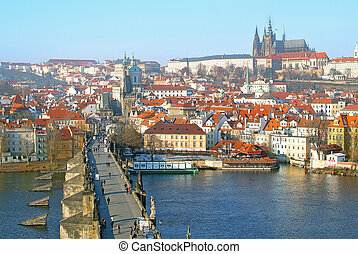 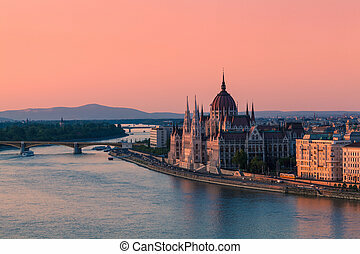 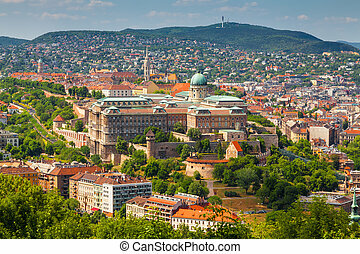 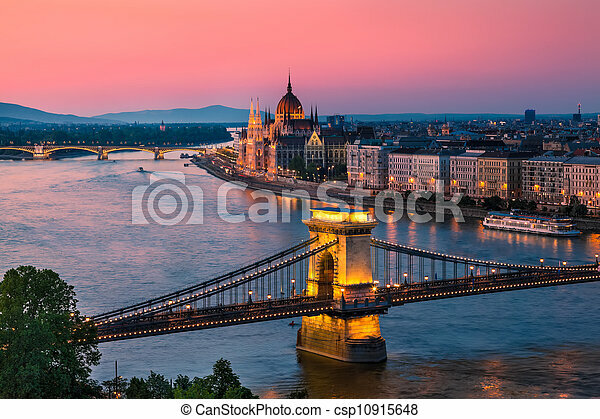 Panorama of budapest, hungary, with the chain bridge and the parliament. 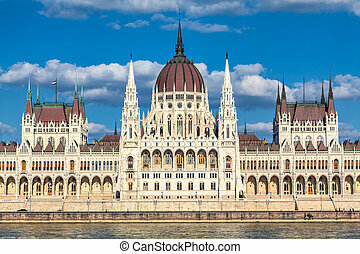 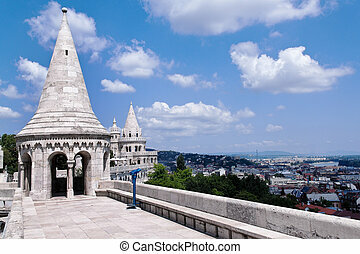 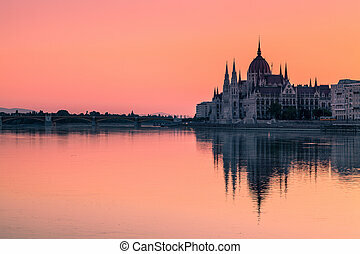 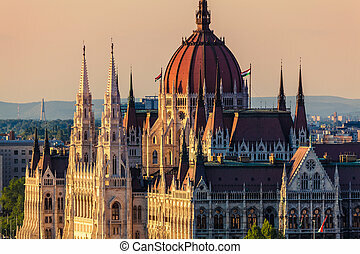 eurtopa, hungary, budapest, fisherman's bastion. 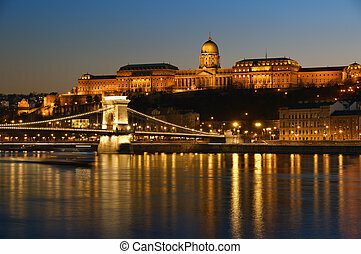 one of the landmarks of the city. 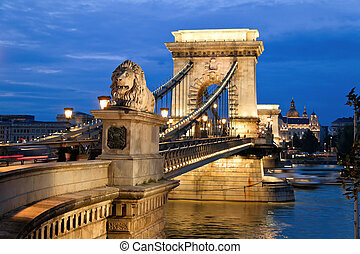 The Chain Bridge in Budapest in the evening. 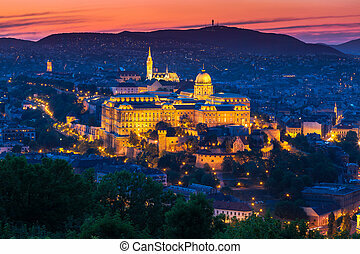 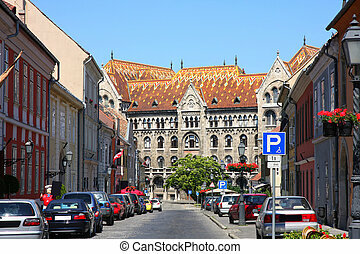 Sightseeing in Hungary. 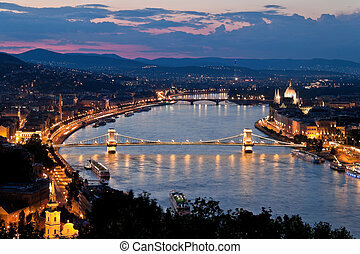 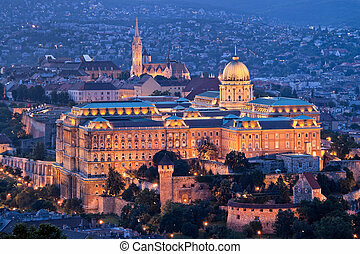 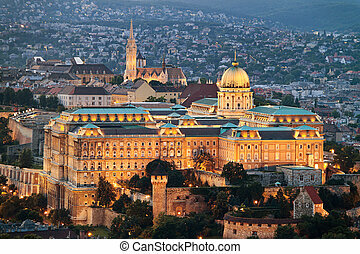 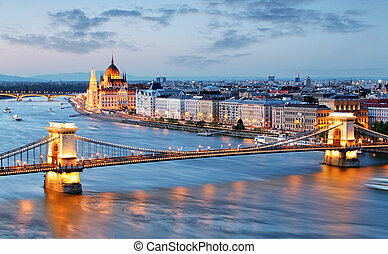 Hungarian landmarks, Chain Bridge, Royal Palace and Danube river in Budapest at night. 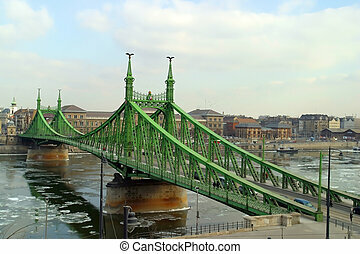 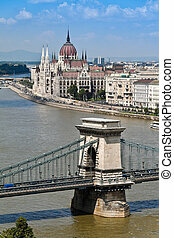 The Elizabeth Bridge Budapest Hungary. 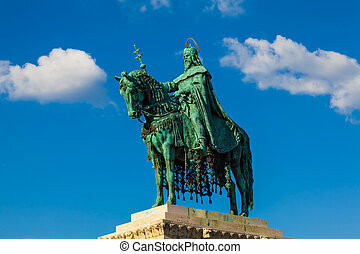 Equestrian Statue of King St. Stephen (Istvan) in Budapest, Hungary. 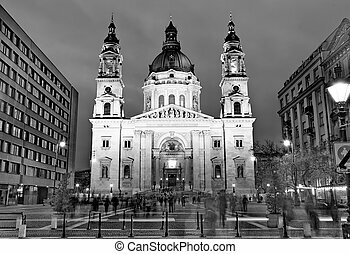 Erected in 1906.